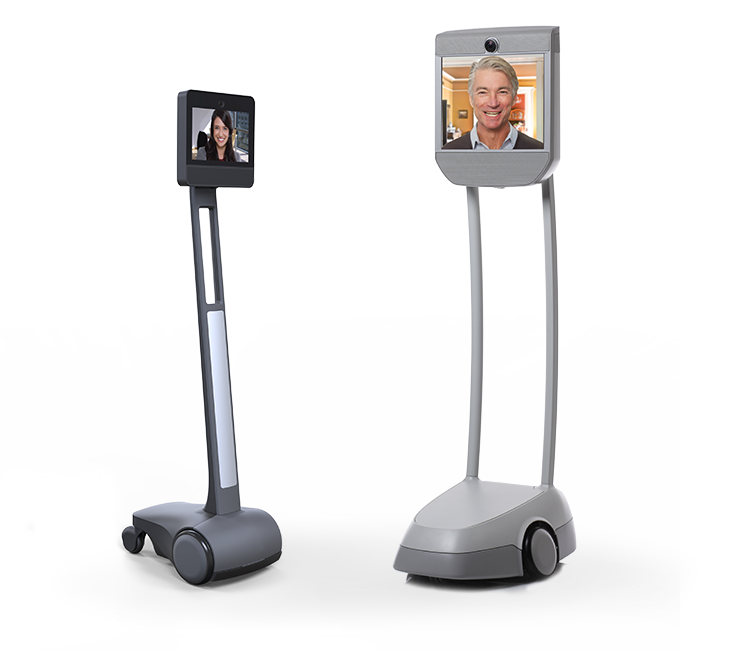 BEAM telepresence robots for business, education and events. and integration for service robotics. 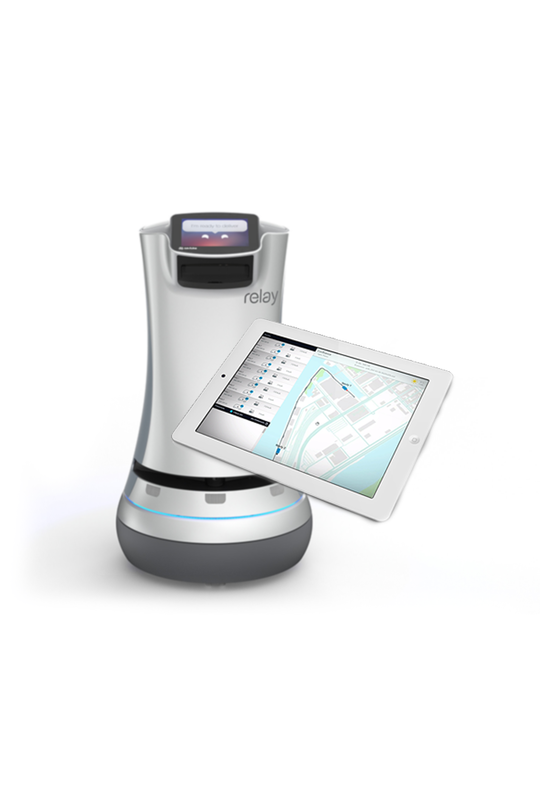 Awabot Solutions identifies, distributes, and deploys mature robotics solutions in the forefront of their market, such as the range of BEAM mobile telepresence robots and the Relay automated delivery solution. The designers of the "Robot Experience"
Awabot Intelligence assists you in your IT projects in the field of service robotics by providing consulting, development, and integration services. Its expertise is founded on a core of Research Development focussed on social robotics. Happy 2018: 365 chances to reinvent ourselves! Awabot has been supporting some prestigious organisations in their “Robolution” for about 10 years, by managing large-scale robotics projects with them that are intended to meet the needs of users working in the services sector.